Author Jeannette Katzir offers her perspective on writing historical fiction. She is the second child of five children born to two Holocaust survivors. Jeannette rode horses for almost thirty years until a fall put an end to something she truly loved doing and has now turned her energies and passion to writing. Footprints in the Forest, is her second book in this genre. Her first book, Broken Birds, the Story of My Momila, received positive reviews, and was spotlighted by Jesse Kornbluth of Head Butler and The Huffington Post. She lives in Los Angeles. Memorable historical fictions have the ability to artfully interweave a manufactured story thread into an actual historical event, all the while, maintaining the integrity of that historical occasion. This new thread must be skillfully written, so it feels real while remaining within the constraints of an event already known to us. They are different because when a reader opens an historical fiction novel, they already know the beginning and the ending. In contemporary novels all of those events are manufactured with any and all endings possible. I consider myself a Holocaust-aholic and so in my book, Footprints in the Forest, I highlighted the horrors of that atrocity. I then shined a light onto those perseverant souls who survived at the cost of losing almost everything and everyone they held near and dear. Fortunately for me, I speak a smattering of Yiddish and German, so I was able to infuse the spoken language(s) of the day onto characters who were based on people I knew and grew up with, (my momila (mother) and tatinke (father). I also had a time-line sitting on my desk so that I could make sure I always backed into the dates and events that occurred. This can be helpful and also limiting. It caused me to be sure and plant storyline seeds along the way so in the end, the book made historical as well as fictional sense. The spoken language of a particular period of time is crucial to a book, as reading is not a visual medium. In my particular case I felt it was important for the reader to feel what our heroine was feeling. They needed to trudge along side Chana as she marched through a near pitch-black forest. They needed to understand the additional terror of slogging through a waist high marsh when you can’t swim a stroke. When she was in 1948’s Brooklyn, I wanted the reader to experience a drastic difference. I wanted them to travel back in time with her to a place outside our current time. I wanted them feel her conflicted feelings when she had the opportunity of getting what she most wanted, if she was willing to give up something she never thought she’d have to. I am pleased that much of the historical fiction has become so personalized. History can sometimes be rather dry, but historical fiction allows us to step into history and feel the feelings of that time. We are invited along that thrill ride, all the while pretty much knowing how it will all turn out. 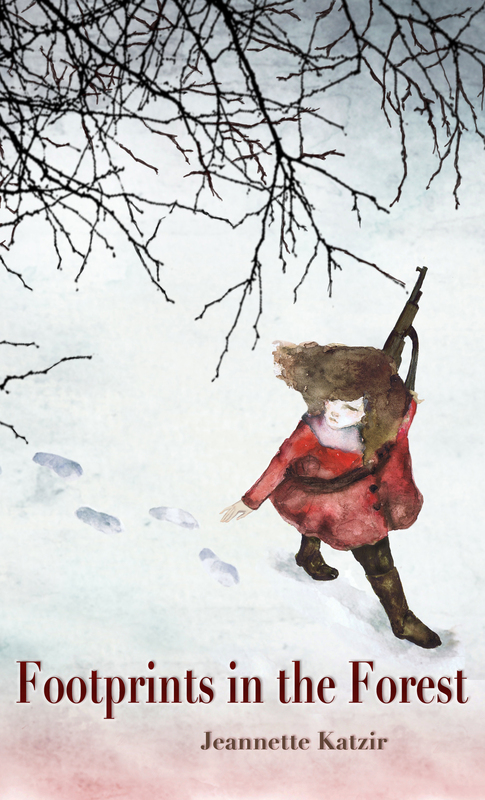 Footprints in the Forest, is about a fourteen year old Jewish girl who is ripped from her mother’s arm and thrown into a Russian otriad, Partisan group. Our heroine, Chana, comes of age under the worst of conditions, and even though she is underweight, starving, and running from a terrifying enemy, she finds love. There is a concurrent story line of her as a young woman assimilating to Brooklyn New York in the late 40’s. She feels a out of place as she is still governed by the rules and laws of her upbringing. But she must let the past go if she is to find love. Many thanks, Jeannette for sharing your thoughts on historical fiction. Best wishes for your latest novel and future writings. December’s post asking readers of the blog to respond to questions I’ve labelled ‘inside historical fiction’ elicited a range of comments and insights. Today I’ve gathered together a number that struck a chord for me. I’ll share a few more next week. 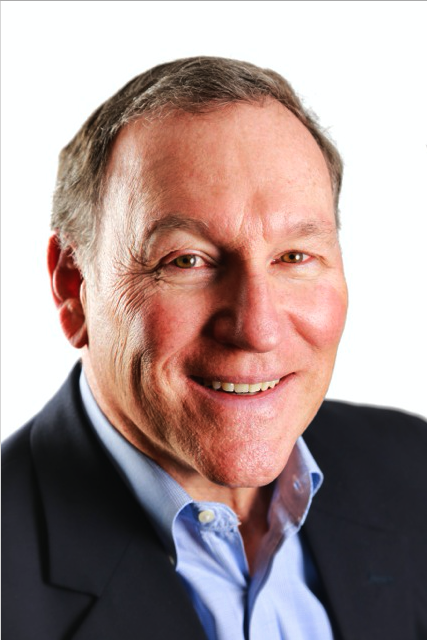 Mike Torreano is a relatively new author with two novels in the works. Like many others, he trolled the halls and workshops at this June’s Historical Novel Society conference and we chatted about our writing and the challenges of breaking into the market. 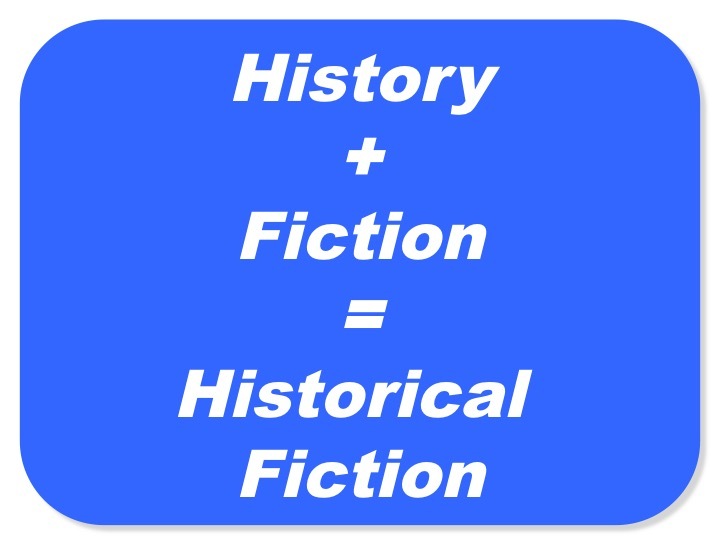 Recently, I asked Mike to add his thoughts to the Inside Historical Fiction discussion. For authors, the irresistible part is easy. For whatever reason, history resonates with us. Perhaps it was a childhood experience where we were first exposed to signature events, or a family history which opened up a peek at the past. For me, it was a fifth grade teacher who made us read a book a week and make a written report. We never knew who she was going to call on to give the report, so we had to be ready. I read every Zane Gray novel I could get my hands on, which started my fascination with the American West and history in general. As for unforgettable, the characters we write about tend to be the lions of their age. They are people who rose to prominence in circumstances that we can relate to. Even stories without a famous figure bring to life events we’re familiar with-captivated by. Who doesn’t want to know about the intrigue that led to this or that royal’s demise? As we read, we can relate to their motivations, worries, and lives in many ways. We’re reminded that what we are experiencing today has been played out so many times before. Sometimes that’s a comfort, sometimes it’s alarming, but it’s always interesting. 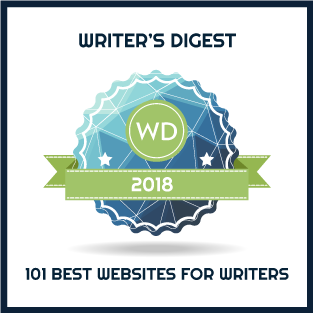 What do the best writers do to get it right? Simply put, they put us in the scene. Whether it’s a tryst, a trial or a tribulation, the great authors invite us in to witness what’s happening. We’re the mouse in the corner, the barkeep washing up, the lady-in-waiting with the frown on her face. We can SEE what’s going on. The character’s emotions become our emotions. The story’s tension is our tension. Are historicals inherently different than contemporary novels? If so, how so? Certainly there are many stylistic differences between the two, but I think those are trumped by the overriding similarities. In historical fiction, we write about the problems that our ancestors faced, but grief, romance, greed, and pride know no era. The human condition has remained basically the same over the centuries. History bears that out. The everyday struggles and triumphs we experience today are the same things our historical characters experienced. Even so, there’s a tendency to think that today’s issues are somehow new, or unique. Granted, technology today is light years different than the past, but we imperfect humans remain much the same. What aspects do you specifically try to highlight in your novel/s? Every historical author wants to be accurate, wants to describe the times and the surroundings vividly. What I enjoy crafting in particular though, are tightly drawn dialogue and physical descriptions. Revealing motivation through what my characters say-and sometimes don’t say-intrigues me. Often, with dialogue, less is more. I also like to emphasize my character’s physical actions and reactions-like a throaty voice, a turn of the head, a shaking hand, a brush at an eye, all accompanied by silence for impact. In HF, what resources do you use in researching conflict, plot, etc, so they are true to the time period? I almost feel guilty in confessing that I have a researcher who uncovers many wonderful historical nuggets for me. I give her general guidance about what I’m looking for and the time period involved and she comes up with reams of material that I then pick and choose from. I also do my own research, mostly electronically. What I find though is that my research tends to be more laser-like, which is fine to a point, but sometimes I miss broader aspects of the period which my researcher brings to light. So it’s a complementary relationship. What aspects need to be included when building a past world for your readers? Perhaps the most important aspect is to give the reader a vibrant sense of the times. What did a typical day look like? Who did what? What was acceptable in society then, and what wasn’t? We do that through our characters’ actions and reactions. In today’s culture, it can feel uncomfortable at times to paint historically accurate, but politically incorrect scenes. But to change history, to change our writing to reflect today’s mores distorts the mirror we see the past through. One trend I see is a gradual movement toward less dialogue and greater description, particularly in the Royal novels, where narrative about motivations and desires dominates storytelling. It’s very effective. As far as the marketplace, HF remains a healthy genre and will always have a solid core of readers. Not as big perhaps as YA or fantasy, but large and stable nonetheless, always ready to devour the next well-crafted, well-researched HF novel, regardless of period or place. I have a short story set during the Yukon Gold Rush, titled The Trade, recently published in an anthology. I also have two novels currently under consideration, one by a publisher, and one by an editor. Fireflies at Dusk is a coming of age tale set against the backdrop of the Civil War. A young man rejects his family’s pacifism and joins the Union Army after college. In his desire to separate from his father, he drives everyone he ever cared for away. As the War unfolds, he’s faced with a gritty journey to reclaim his self-respect. The Reckoning is a western, set in Colorado in 1868. It’s a story of how revenge can have unintended consequences. After his folks are killed by Quantrill’s Raiders during the Civil War, a former soldier tracks the culprits to Colorado. Just as he’s about to spring a deadly trap on the murderers, his sister suddenly disappears. Now, he has to choose between running the killers to ground or finding out what happened to her. Many thanks for contributing, Mike. Wishing you good luck with your novels!